Ready for your Aussie gap year adventure but not sure where to start? 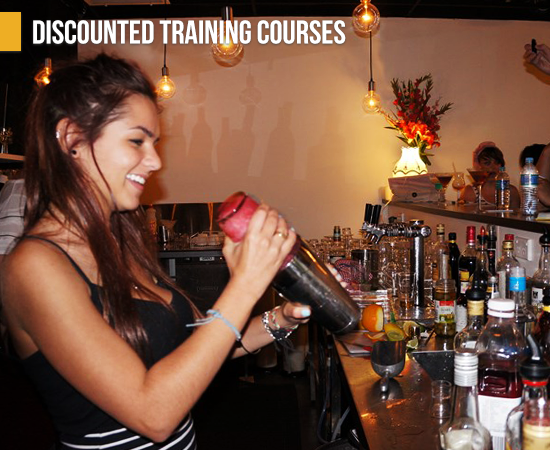 Join our Aussie Essentials package for ongoing gap year advice and support including finding a job, travelling around Australia and meeting others! 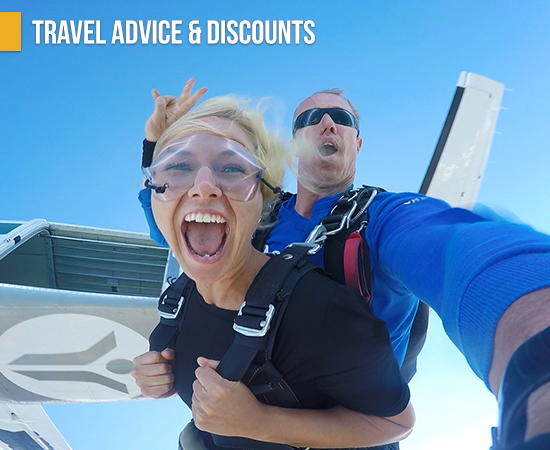 From perfecting your CV, getting your tax number and applying for jobs, to exploring Sydney and planning your Aussie travels, you’ll be given all the support you need to kick start your gap year Down Under! 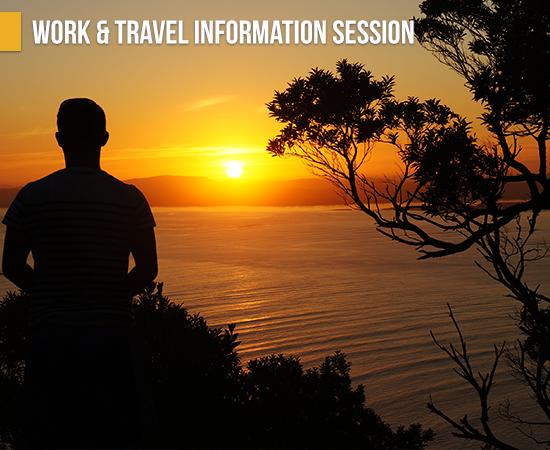 The Travellers At Work team are here to help you find work in Australia and to support you along the way. Enjoy a one-on-one jobs consultation with a TAW expert who will help you find the perfect job when you arrive. 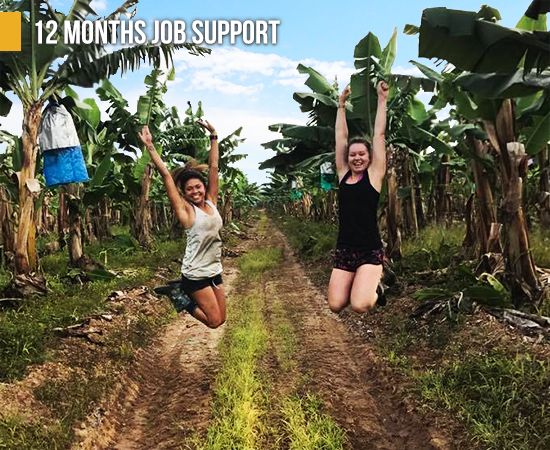 You’ll get 12 months access to our database of backpacker jobs, all over Australia - complete your online resume and start applying for jobs before you leave home! We’ll also set up your tax file number when you arrive so you can sit back & enjoy your first few days in Sydney! When you arrive, you’ll be picked up from the airport and taken directly to your accommodation in Sydney. 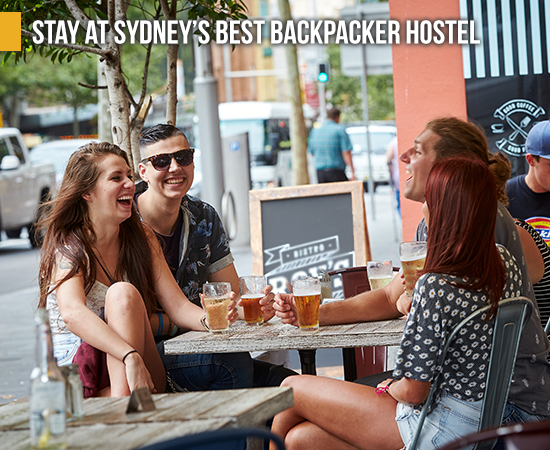 You’ll be staying at one of Sydney’s best backpacker hostels, conveniently located right next to the Travellers At Work Office in Sydney’s exciting CBD. Meet other travellers at our Welcome Dinner and settle in ready to explore Sydney! 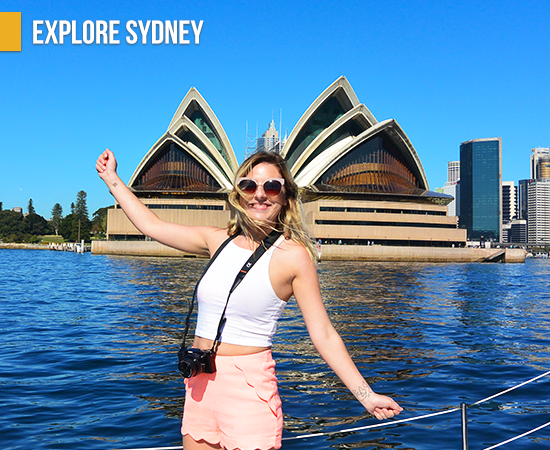 Sydney is the perfect place to start your gap year and meet other backpackers so get ready to explore this amazing city! We’ll show you some of Sydney’s highlights including the famous Sydney Opera House on our city walk and Sydney Harbour on our private catamaran cruise. You’ll be doing all this with a group of other like-minded travellers and a fun, experienced guide! The crew at Travellers At Work know how daunting it can be to arrive in a new country on a gap year so we’re here to take the stress away. Whether you’d like extra support finding a job, you’d like to discuss your travel plans, or you just want to chat, we’re here to help! Aussie Essentials - Only $299!